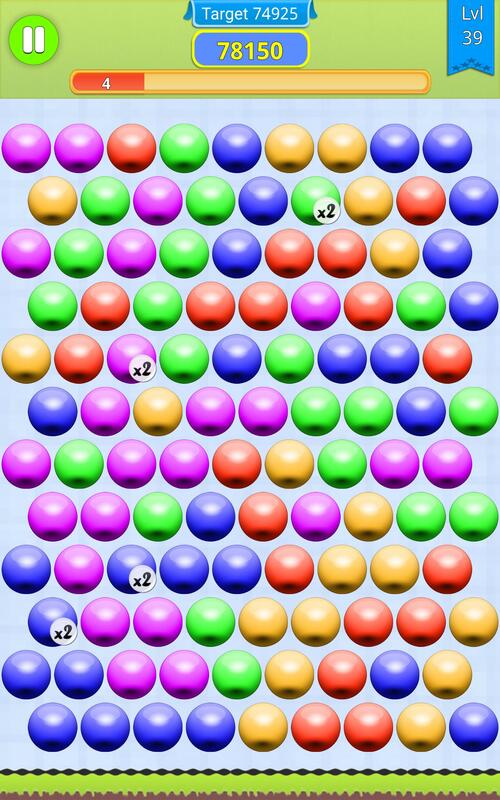 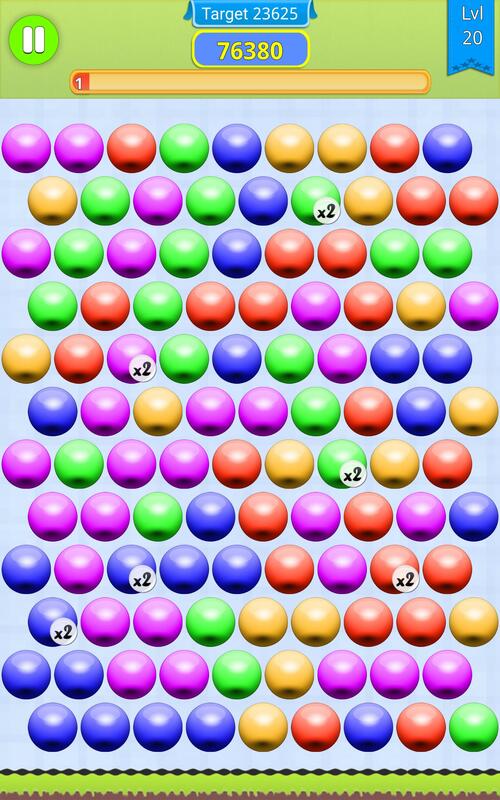 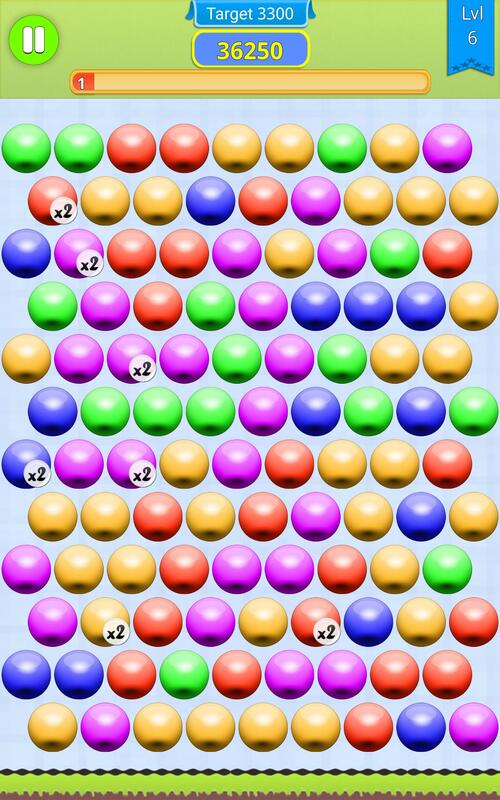 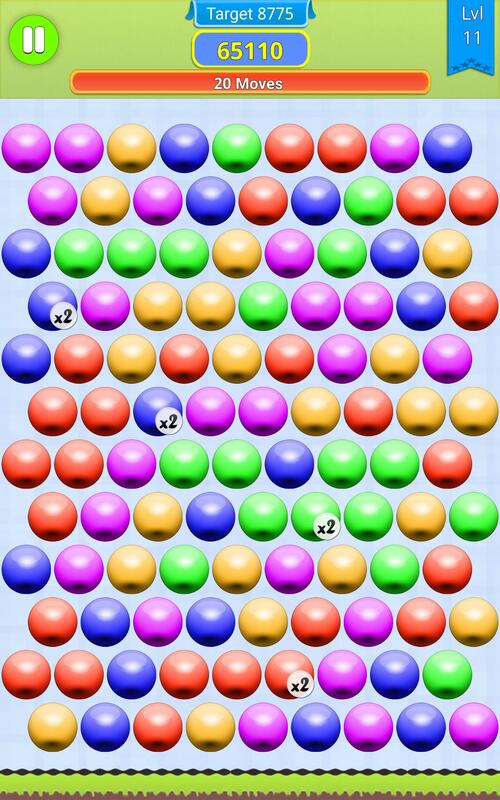 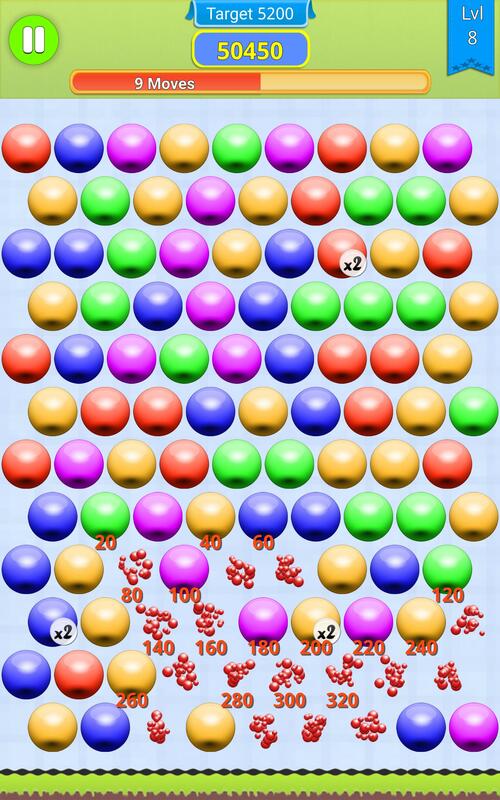 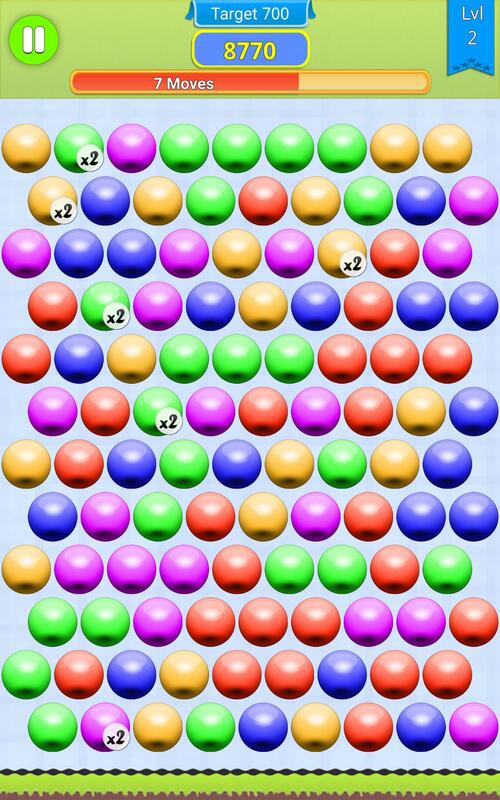 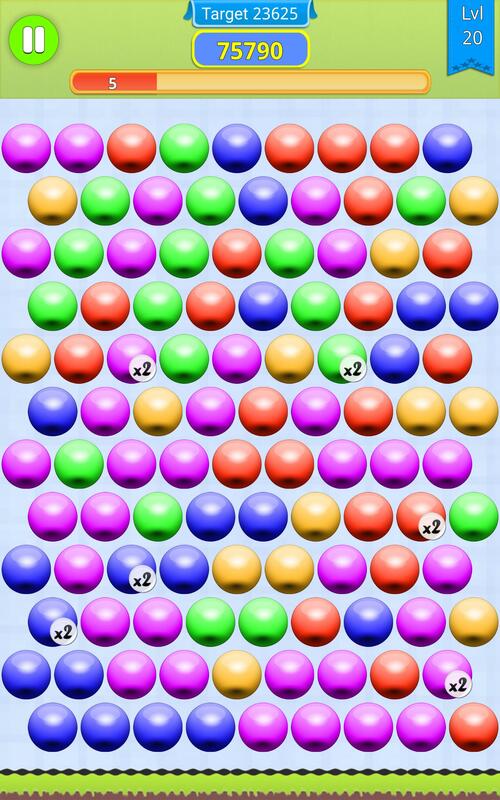 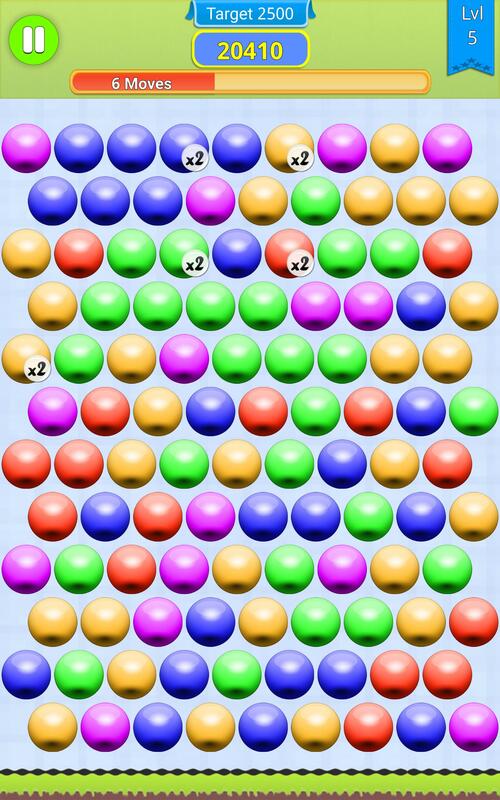 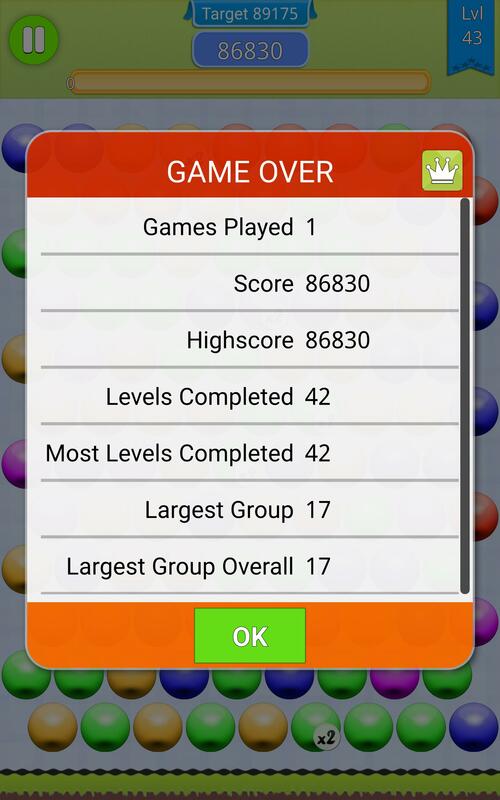 - Easy to play: Simply tap groups of bubbles. 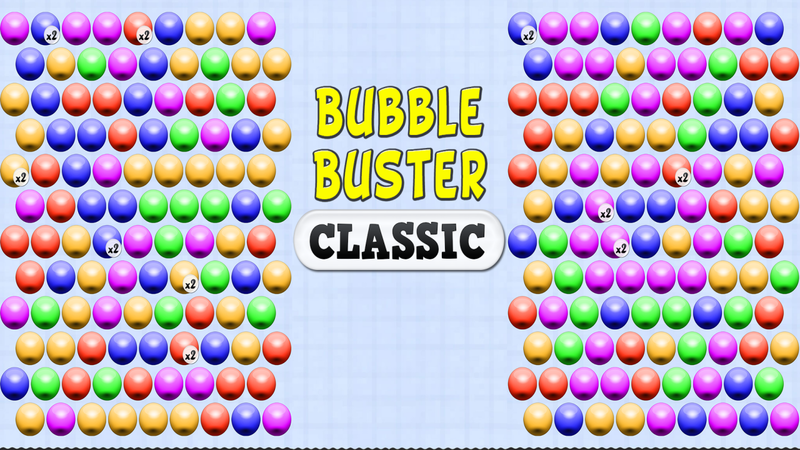 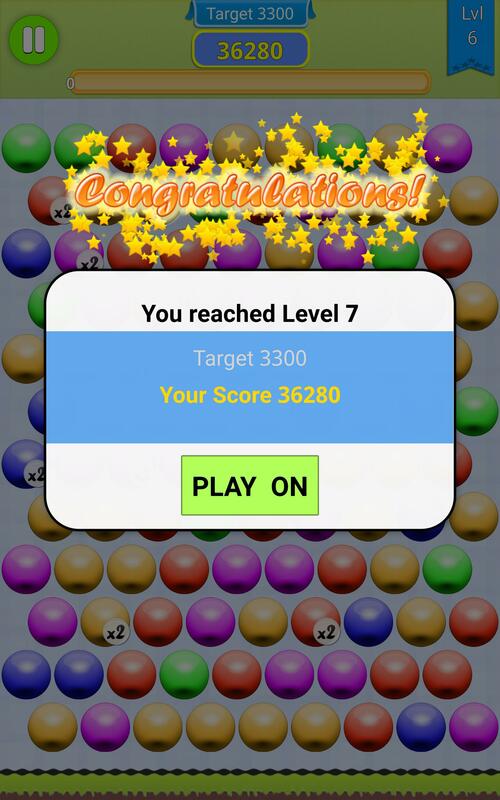 - Customize the bubble design, backgrounds and much more. 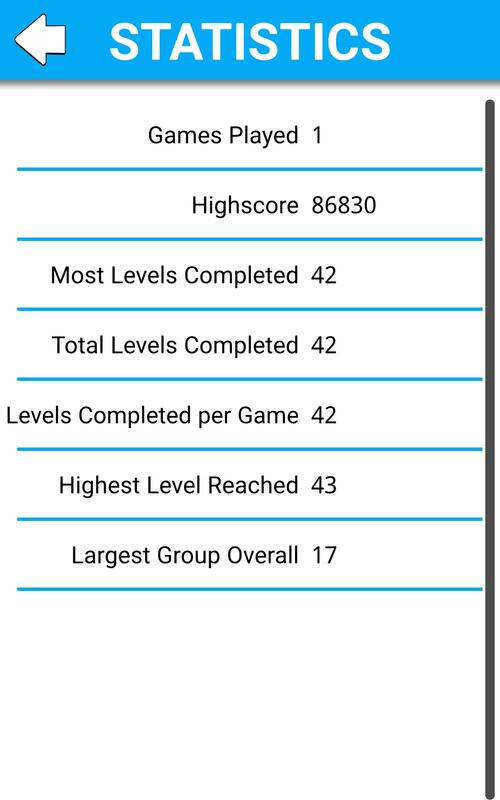 - 1000 levels you can pick up and play at any time.